At November’s Indivisible East Bay All Members Meeting we spent more time eating than meeting. Several dozen members and guests gathered to enjoy tasty food and each other’s company for our potluck and post-election celebration. 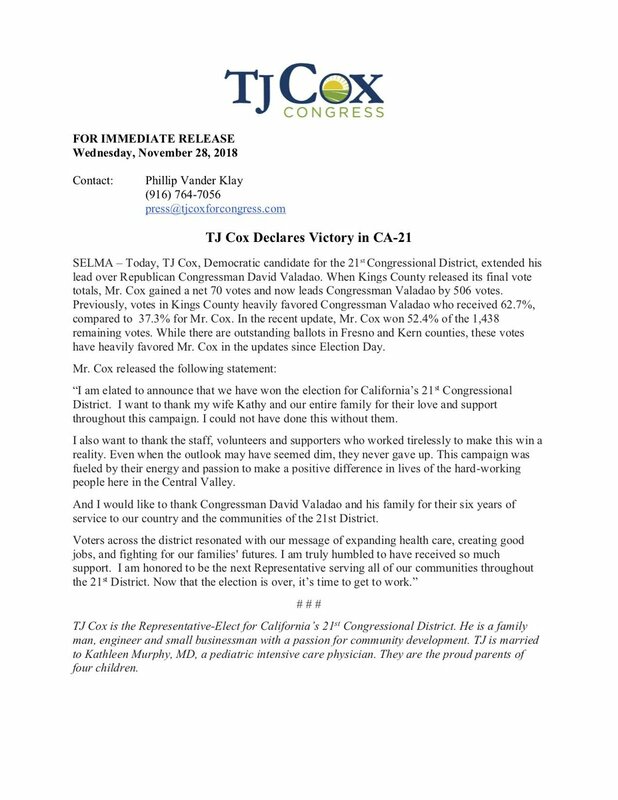 Newsletter team co-lead and GC member Ann proudly read IEB’s statement endorsing CA-13 Representative Barbara Lee for Democratic Caucus Chair and announced IEB’s role in spurring other groups to endorse Lee for this important position. Sadly, Rep. Lee narrowly lost her bid for this position. We are deeply disappointed that her history of bravery, experience and wisdom was bypassed. But we remain hopeful that the new Chair, Rep. Hakeem Jeffries, will be a strong supporter of progressive policies. Indivisible National is sponsoring a National Day of Action on January 3, 2019, the first day of the 116th Congress. As Indy points out, this is our movement’s first chance to speak with our united national voice about issues that are important to us. On that day, IEB is planning to hold gatherings outside the local offices of our three representatives: Mark DeSaulnier (CA-11), Barbara Lee (CA-13, and Eric Swalwell (CA-15). Check the newsletter for further details. The annual Women’s March is January 19, 2019 — check the newsletter for info. There’s no All Members Meeting in December; we’ll see you at the January 27, 2019 meeting!